Hello lovelies! 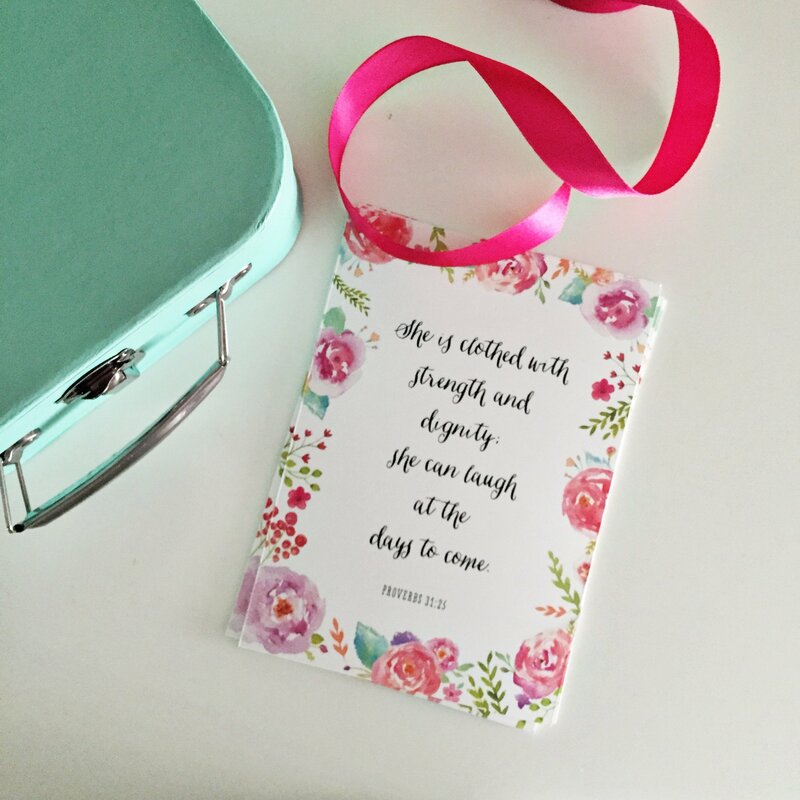 Today I want to share my list of essential items that I absolutely cannot work without. If you are a creative entrepreneur (artist, designer, illustrator, calligrapher), you most likely need these things too. 1. A cutting edge computer with a fast processor, huge monitor, powerful graphics, and high storage capacity. I make no apologies for being an Apple fan girl, and so I will tell you that my 27 inch iMac is the number one tool that has made my life so easy. It allows me to work fast because I don’t have to wait several minutes when I’m rendering vectors, or high resolution graphics on Photoshop. I’ve got 16gb of ram, and an i7 processor. It’s fast, it’s reliable, and it’s the best investment I ever made. Plus, it looks beautiful. 2. A good scanner & printer. I have a Canon LiDE 220 flatbed scanner. The color reproduction is faultless. I use it for scanning my illustrations, and I have no complaints about it whatsoever. I also have Canon MG 6670 an all-in-one printer/scanner/copier, which is also fantastic. I use the scanner of the MG 6670 for ordinary projects, and I find that when I print them out, the colors are also reproduced faithfully. 3. Fast and reliable broadband connection. I work from home, so it’s absolutely essential that our internet connection is reliable and fast. I need to be able to connect with clients, to send mockups, discuss their design direction, send emails, test my web design projects, upload images, do research, post on social media. My entire business is so dependent on the internet that I don’t know what I would do without it. We currently have 200mbps fibre broadband, and are looking to upgrade to a 1gbps fibre broadband plan once our contract expires this year. Yes, that’s right. 1 gigabyte per second. I love Singapore! 4. A fabulous website! Because how else will people find you? You need a great web presence, a place where people can view your portfolio. Every creative entrepreneur must have a website where they can showcase their work, tell the world what they do, and allow people to get in touch with them. It’s a no-brainer! 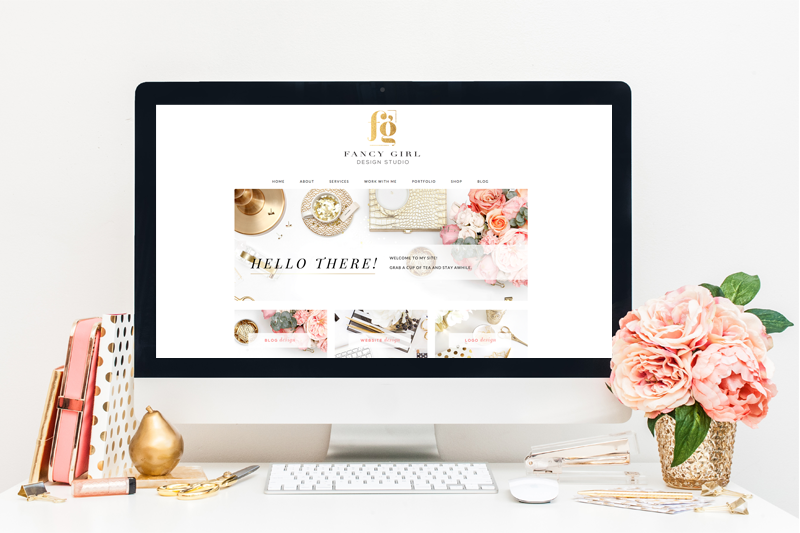 Make sure your website has all the information a potential client needs in order to get to know you and your work, and how you can help them. If you’re not a web designer, hire one. If you don’t have the budget for it, use premade templates or a web builder service. But once your business is doing great and your reach has expanded, invest in a professionally-made website. It’s like this, if you were going out with friends, you can put on your own makeup and fix your hair and you’ll be fine. But if you’re going on TV with a nationwide or international reach, wouldn’t you hire a professional to help you out? How about you? What are your work essentials? Please share in the comments! Wonderful tips! 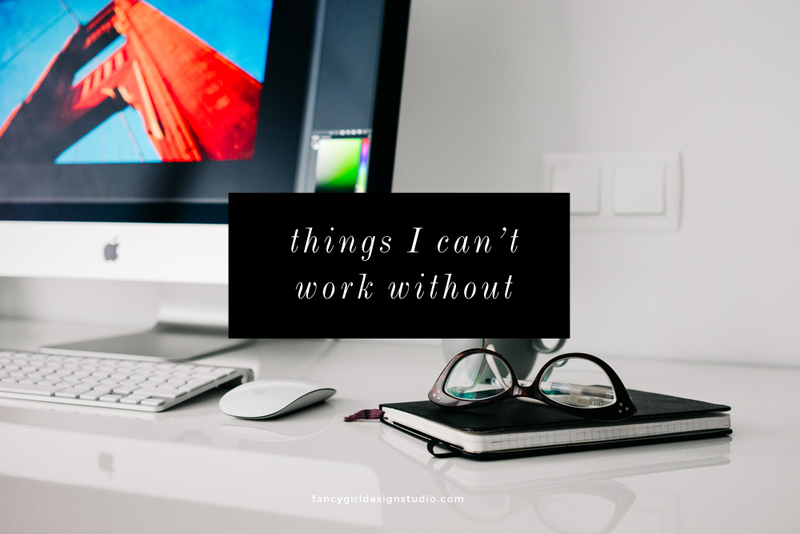 Thanks for sharing your can’t work without list to us. I envy your internet (speed) service! Wow. Your internet connection is so fast! Poor Philippines it’s only 4mbps. Lol!